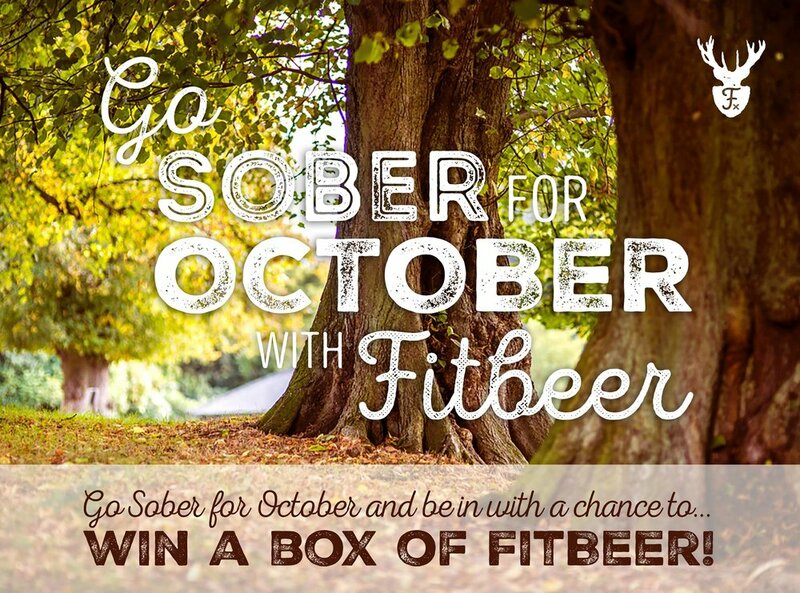 Sign up for Sober October and you could win a box of FitBeer. All you need to do is send a copy of your sign-up form to info@fitbeer.co.uk to be in with a chance. Offer ends October 31st 2017. 5 Tips for "Making Sober October AWESOME"